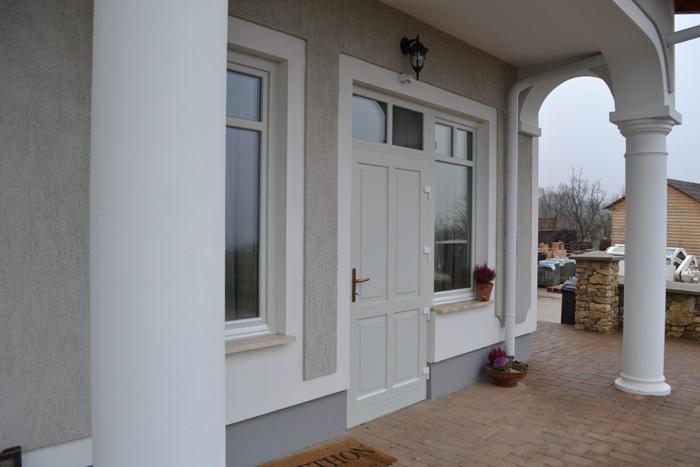 If you prefer intimate atmosphere, fine wines and home-cooked meals, we suggest the accessible family guest-house located in Balaton wine region. If you arrive by car or rent an accessible minibus with lift we are happy to organize a tour in the wine region, so you can visit the most famous wine producers in the area and taste the local wine specialties. The Winery and Guesthouse is located at one of the most beautiful parts of Balatonfüred surrounded by vineyards. From the terrace of the inn guests can admire the breathtaking view of Lake Balaton and Tihany Peninsula and enjoy the cozy, comfortable rooms, typical dishes of the area and the fine wines of the winery. 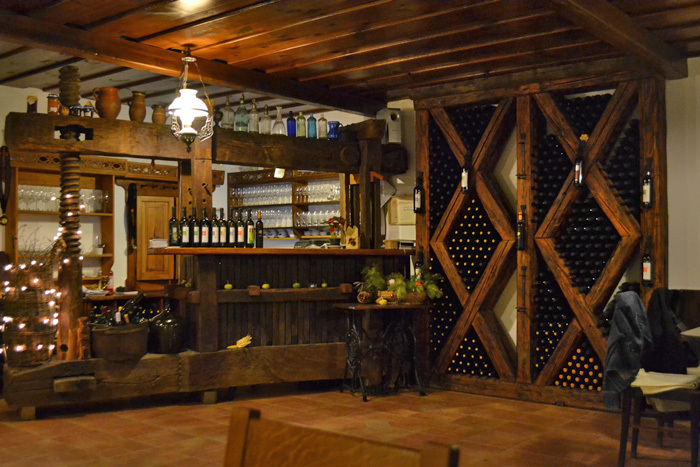 The family has been making wine for six generations in the north part of Lake Balaton. 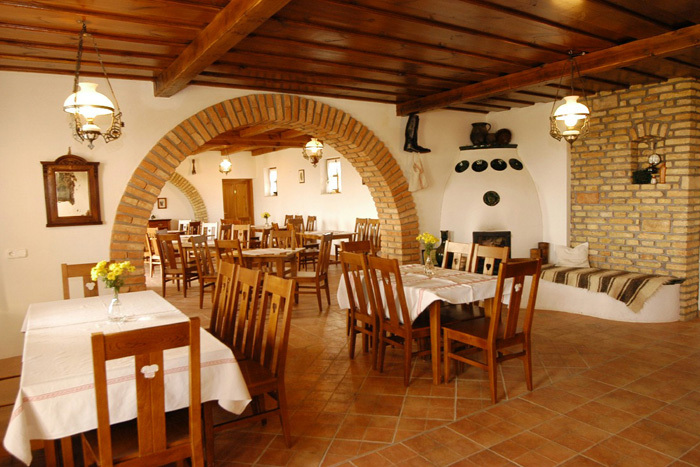 Their restaurant offers delicious dishes with flavors typical of Balaton area with their own wines. They regularly hold wine shows, wine tastings, wine dinners, where they try to transfer something from the best of their craft – the art of making wine. Evenings can be even more memorable with folk music, gipsy music or dance music. 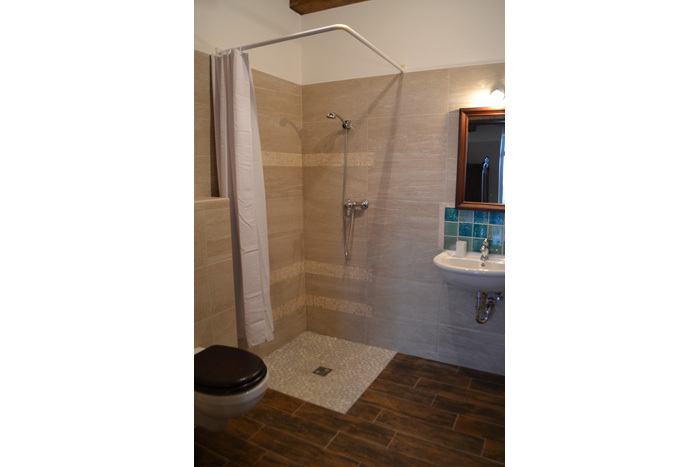 The guest house has five accessible rooms in the recently built new wing, and 5 standard rooms. The two-and three-bed rooms are furnished with century-old, cozy furniture and the unique style varies from room to room. For families with small children baby cot, baby bath and high chair are provided.